That’s all I need to say! I was invited along to see Evita at the Orchard Theatre on Tuesday evening and I honestly did not know what to expect. When I was growing up I knew the soundtrack pretty much word for word. My Mum would listen to it continuously! So many classics written by Tim Rice and Andrew Lloyd Webber; Don’t Cry for me Argentina, Another Suitcase in the Hall and Oh What a Circus. However, I have never really know then story behind it nor seen the film. 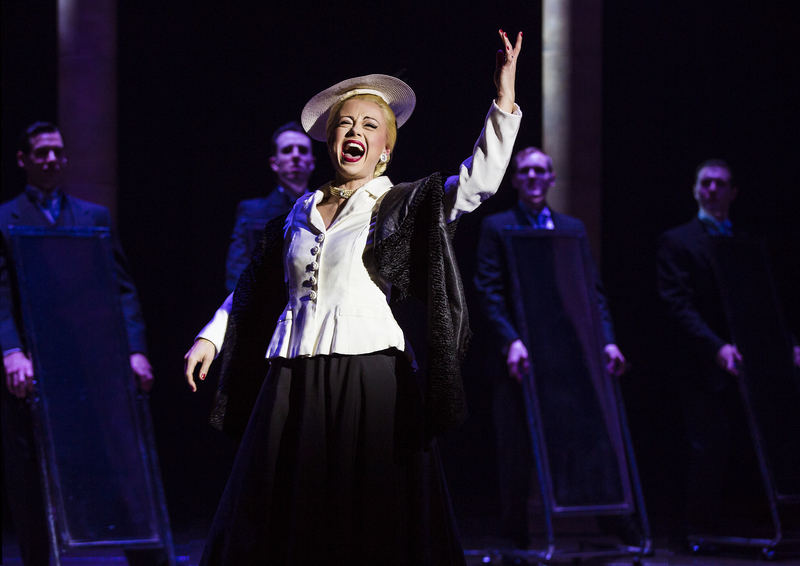 Evita is the story of Eva Perón and her rise to become a powerful and iconic star in Argentina. With the show starting by announcing Eva Peron’s death, Che, who is a member of the public retells the story of Perón. 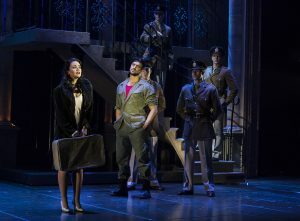 The roles of Perón and Che have both been acted out by so many well know performers that you automatically think back to them when Evita is mentioned. The current tour features Emma Hatton as Perón and Gian Marco Shiaretti as Che. Emma Hatton is best known for her leading role as Elphaba in Wicked on the West End. For Gian Marco Schiaretti it is his first UK role but has previously starred in Tarzan. Emma Hatton clearly has a huge following from her previous roles and it was clear in the audience that there was a lot of people there to see her perform. Hatton portrays the role amazingly with every emotion. Showing the uprising of the star Perón until her untimely death. 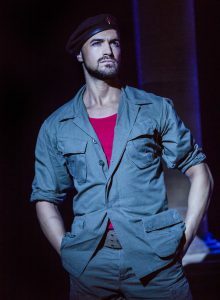 Gian Marco Shiaretti certainly shines in the role of Che. Albeit his first UK performance I know he is already a firm favourite and will certainly been performing here more often!! He is fantastic and keeps the audience captivated throughout. Everybody certainly has a softspot for him. Personally, the one actress that really stood out was Sarah O’Connor. As soon as she started singing Another Suitcase in the Hall I instantly got goosebumps. She certainly deserves so much credit for her role. After performing she certainly received one of the loudest cheers. 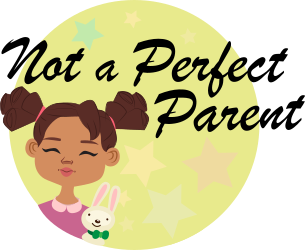 Every single actor and actress put their whole heart and soul into the production. Although it is a fairly small ensemble they certainly make it feel like the stage is full, through the fantastic dancing and roof raising singing. Finally, what makes the whole musical is the amazing orchestra who certainly added to all the emotion. 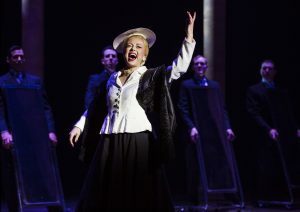 Evita is certainly not to be missed! Evita is currently at The Orchard Theatre until Saturday 3rd June (2017) There are still tickets available through The Orchard Theatre Website.The tour then continues around the rest of the UK before visiting Germany. For any further information on the future tour dates please visit the Website. *I was given tickets to see Evita in exchange for an honest review. All opinions are my own and have not been influenced.